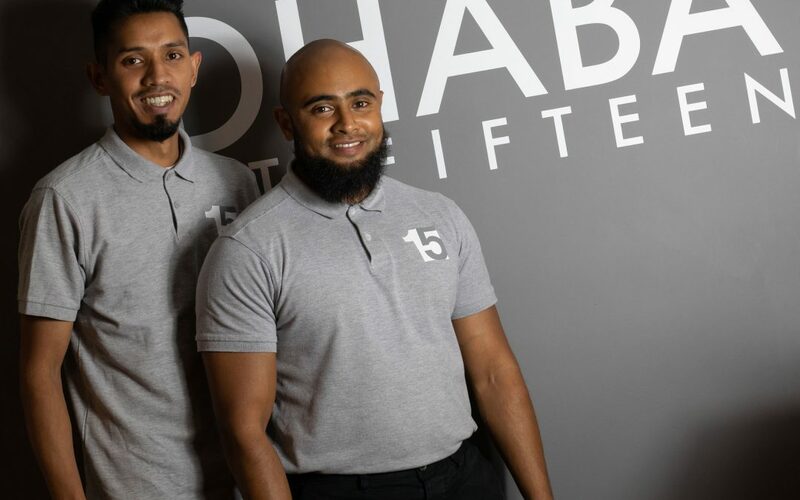 Family run Indian Restaurant Norwich Dhaba 15, specialising in Indian Street Food opened its doors on Magdalen Street on 28th August 2018 and customers have been raving about it ever since on social media. Dhaba 15 is open at 15 Magdalen Street Tuesday to Sunday evenings from 5 pm. Hi there, I was wondering if you sell gift vouchers? I wanted to get some for a friend’s birthday. Hi, we are able to provide Gift Vouchers. Please pop into the restaurant during opening times.